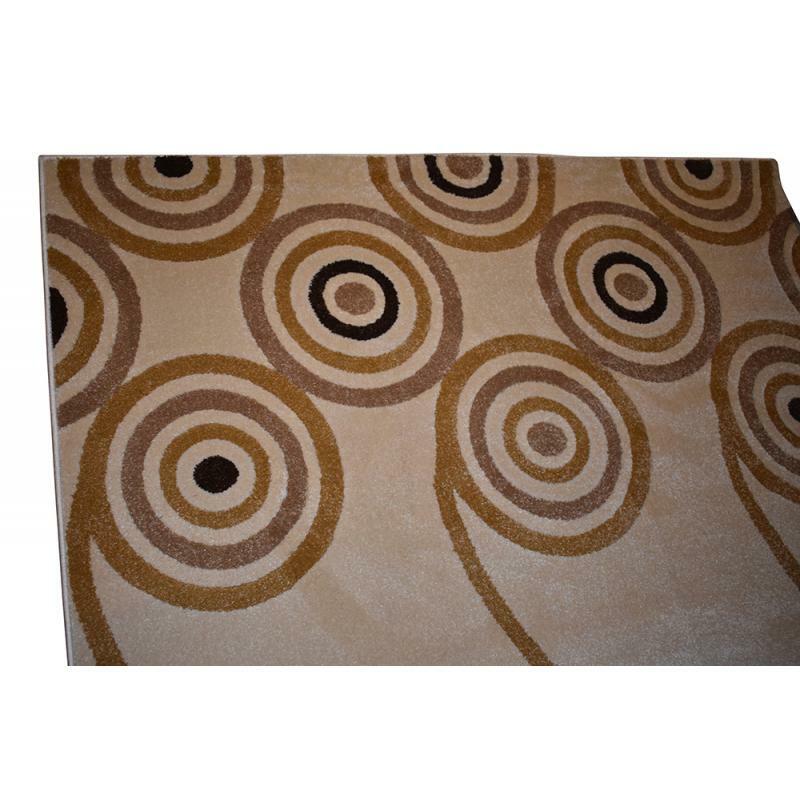 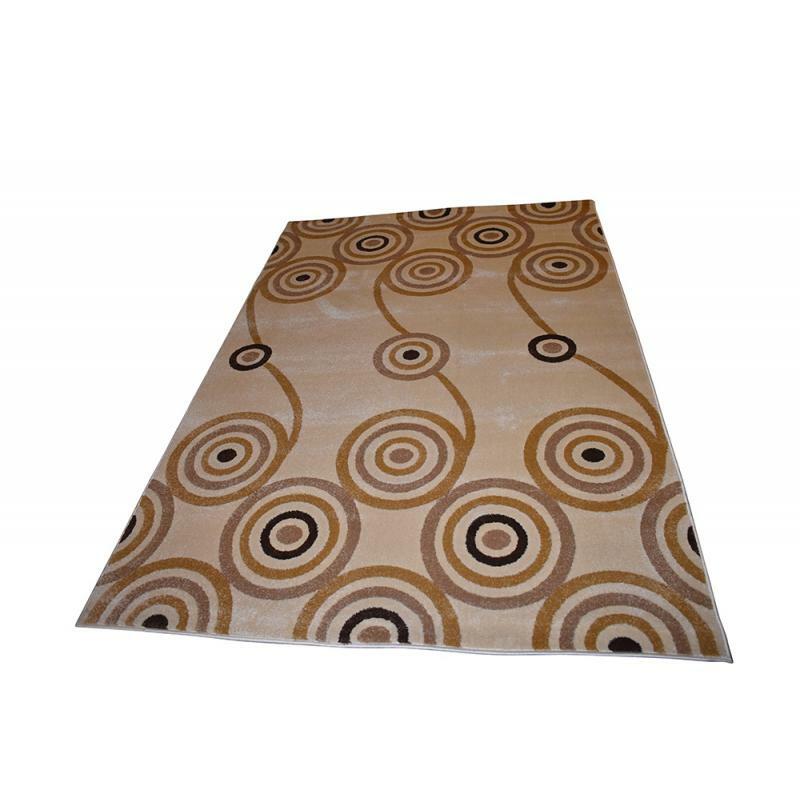 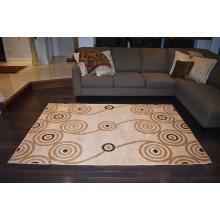 "Add an interesting element to your house area flooring by decorating it with one of these unique Swirls design rug in cream, gold and brown color. 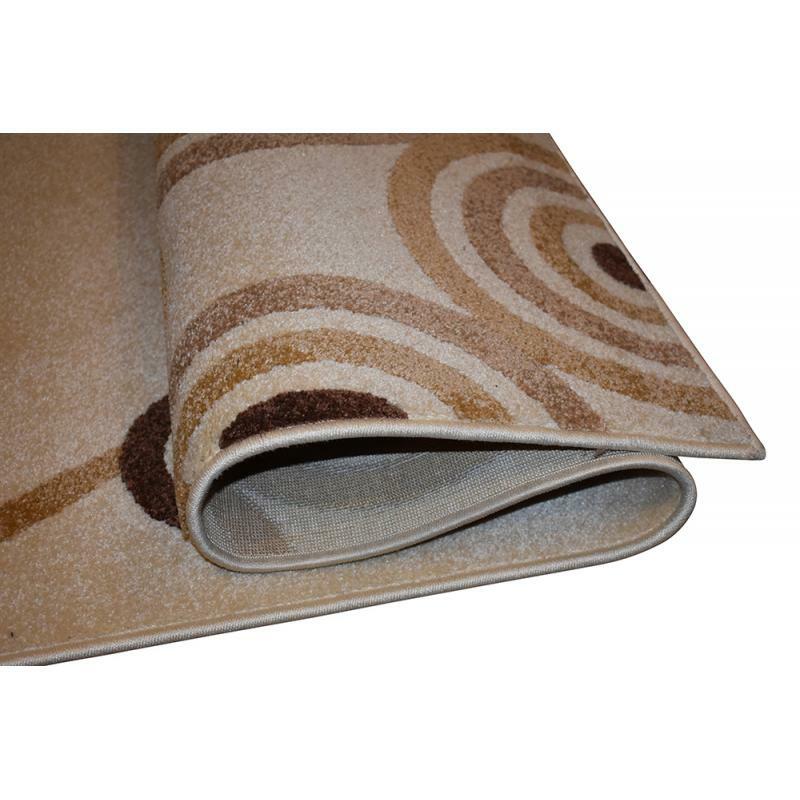 This elegantly designed floor covering has a soft touch and feel. 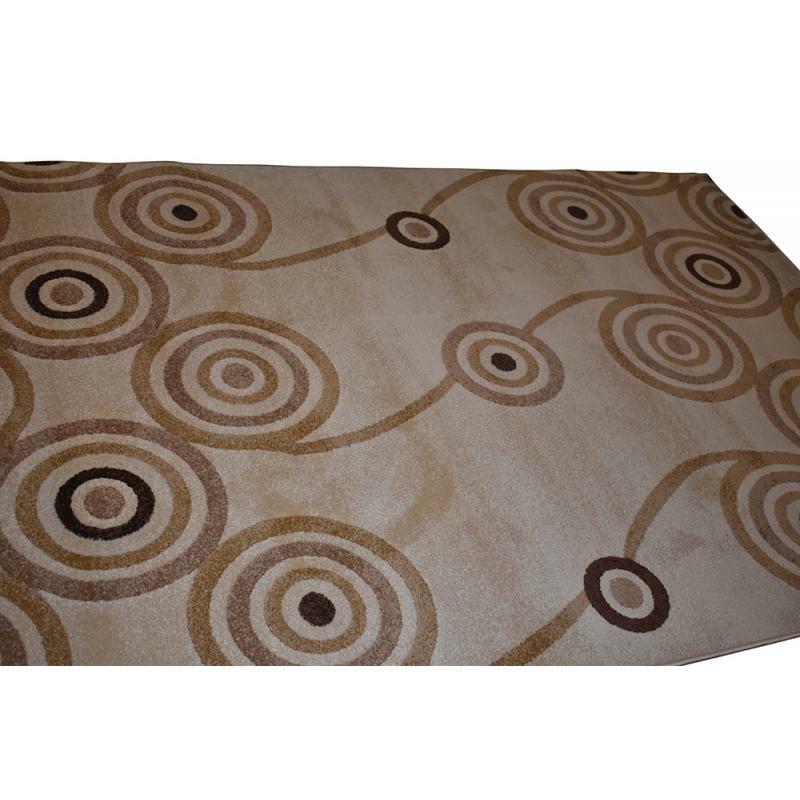 This rug is sized at 5’ X 8’ ft. and is , machine made from heatset polypropylene.